Start taking classes at Nomi Pilates and other studios! Nomi Pilates is a functional movement boutique and pop up hair/face/lash spa, where classical Joseph Pilates principles and modern movement combine. Nomi instructors apply physio, kinesiology ,dance, Physical therapy and functional movement within Joseph Pilates principles. From sport reformer classes to beginner and tower/chair, all classes are safe, effective and guaranteed to get your heart rate up, burn on, spine and body lengthened. NOMI Pilates not only teaches state of the art movement, but also invests in the body, mind and soul. Blowout and hair services, lash extensions, and facials are all within the studio as a one stop experience. At NOMI, you will transform in the ethereal, energetic space and meet an amazing team who will guide you and transform you in and out! Grip Socks required available in the studio to borrow or to purchase! Come ready to have a great pilates experience! 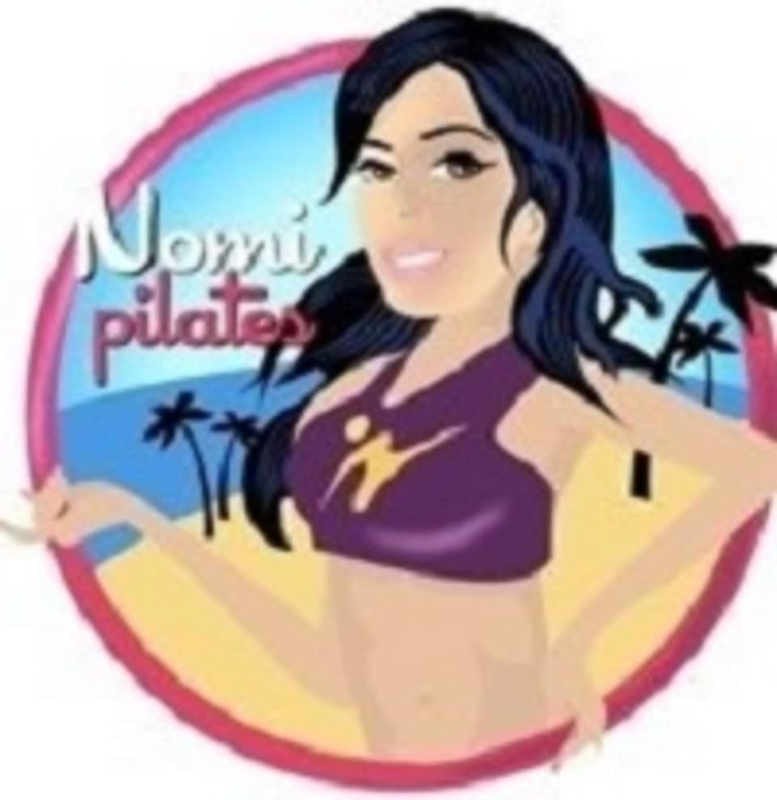 Nomi Pilates is located off 125th and Biscayne in Sans Souci Plaza on the second level! you will see a PILATES sign above. We offer group classes, privates, for all ages, birthday parties, studio rental, ballet lessons, yoga and barre. Great class. Naomi was very hands on with proper form. Challenging class! Very knowledgeable instructor! always incredible!! Bettina is the best! Misty is a great teacher and always corrects your form which is key ???? Loved this class! Bettina was very patient with my lack of spatial reasoning and made sure i was doing everything right and didn’t slack off. Cute studio. Will definitely be sore later and will definitely be back! Love Bettina! Great personalized instruction. Such a great class! Haven’t done Pilates in a while and it felt so good to be back. Naomi is the best, and her classes are always challenging and motivating! Def recommend.